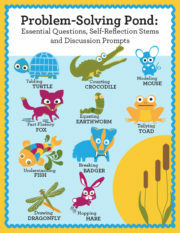 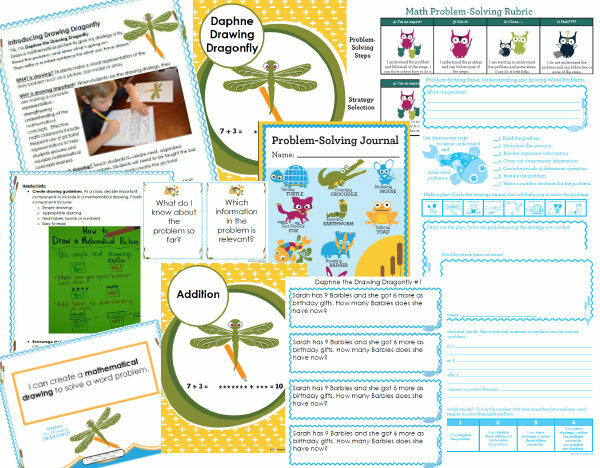 Daphne the Drawing Dragonfly is a strategy animal in the Problem-Solving Pond series. 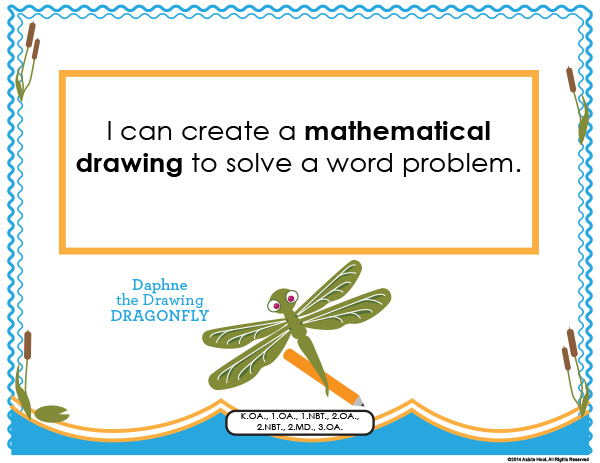 Daphne uses a special rhyming poem to teach students how to use the drawing strategy to solve a variety of word problems. 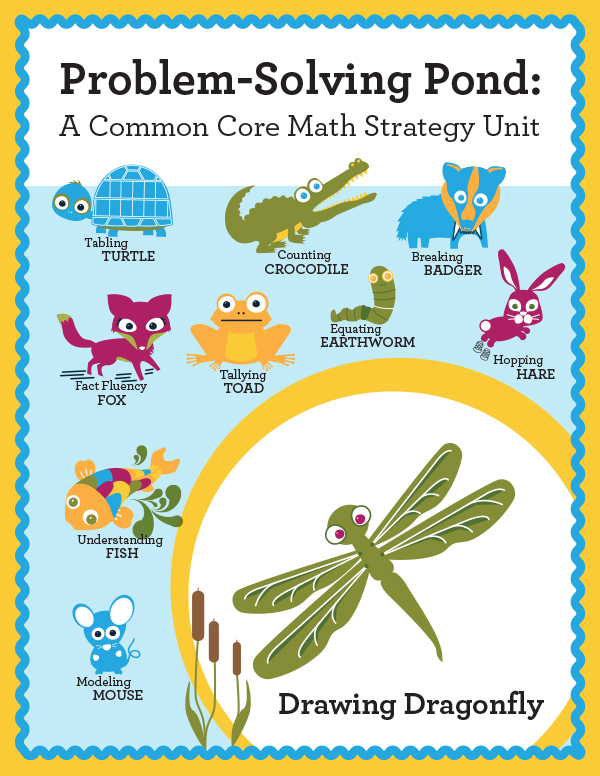 When students use the drawing strategy, they make a concrete representation, strengthening their understanding of the mathematical concepts presented in the problem. 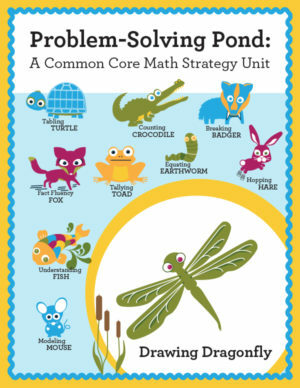 Effective math classrooms include frequent use of pictorial representations to help students process and visualize mathematical concepts learned. 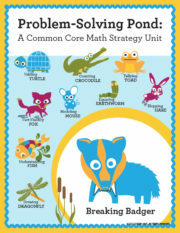 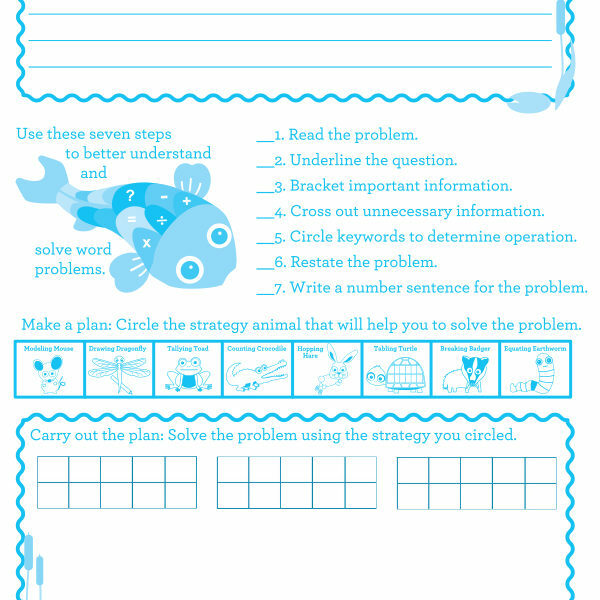 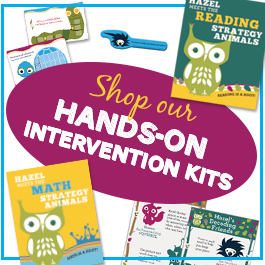 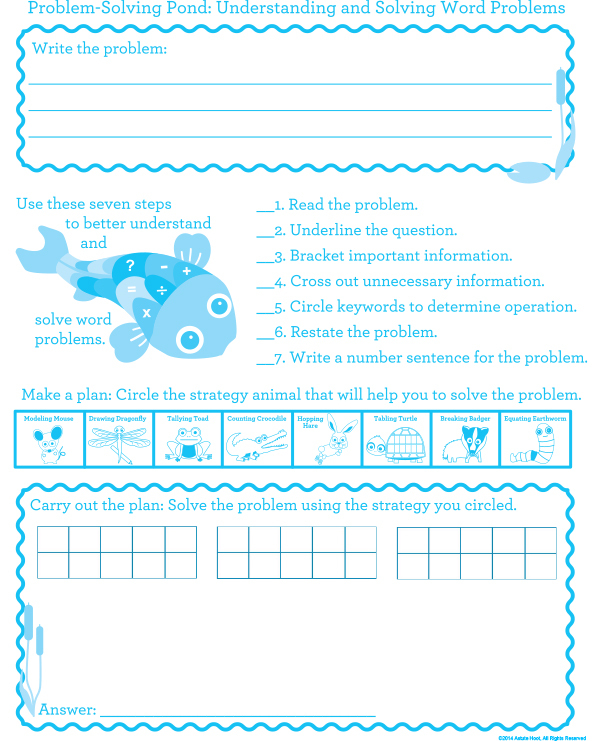 Tagged as common core math, drawing strategy, guided math strategies, math intervention, math problem-solving.